Hi guys! I hope you’re enjoying this beautiful weekend! 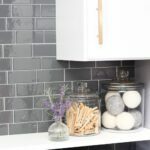 It’s so ironic (yet not at all surprising) that I’m procrastinating cleaning today by writing a post about cleaning. I love the end result of a good deep cleaning, but the effort it takes, well there’s just so much else I would rather do with my time! 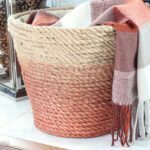 So while I procrastinate, I’ll share with you the best cleaning hacks and tips that I have found. And my pre-req is that they require no scrubbing! 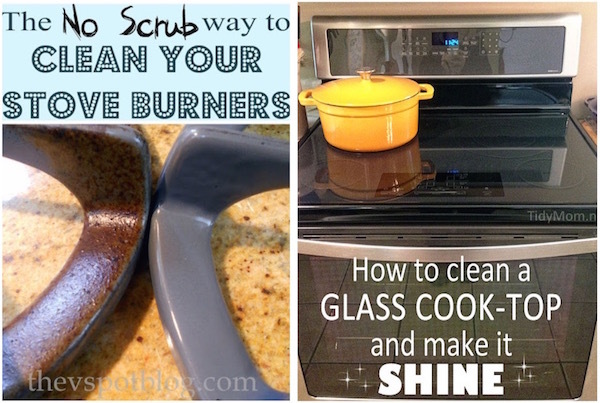 Effortlessly clean your stove burners (The V Spot) and glass cooktop (Tidy Mom) with these simple tricks. 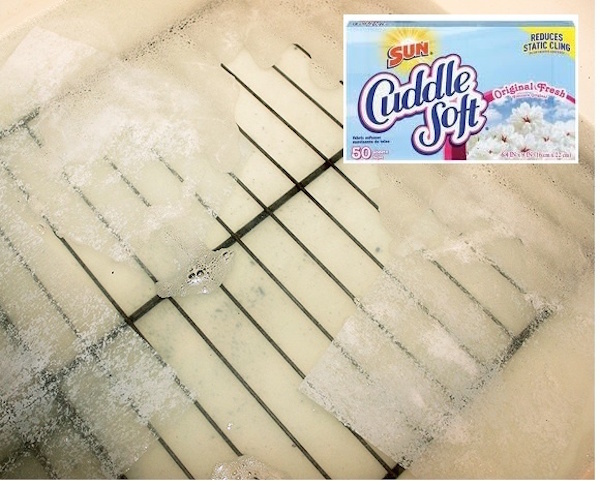 Clean the dreaded oven racks with this clever hack from One Good Thing by Jillee. 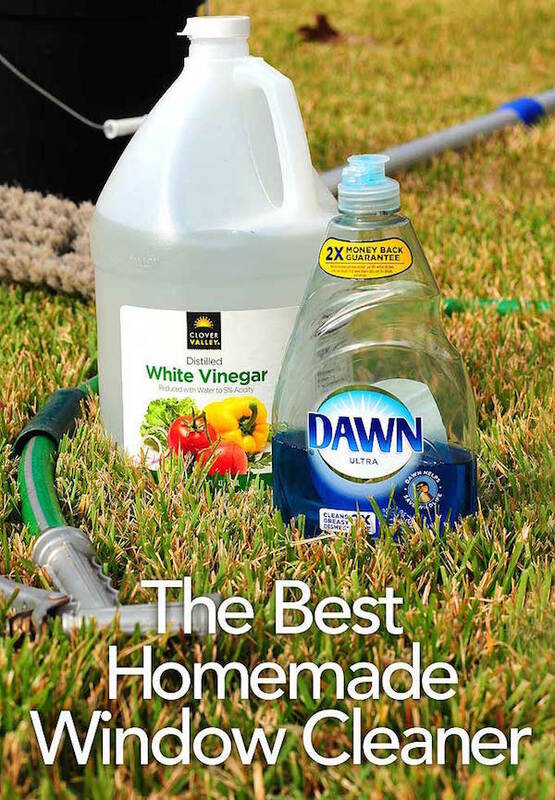 No more scaling ladders to clean the outdoor windows with this trick from She Wears Many Hats. Clean window tracks easily with First Home Love Life‘s tutorial. Pre-emptive cleaning is the best kind of cleaning! 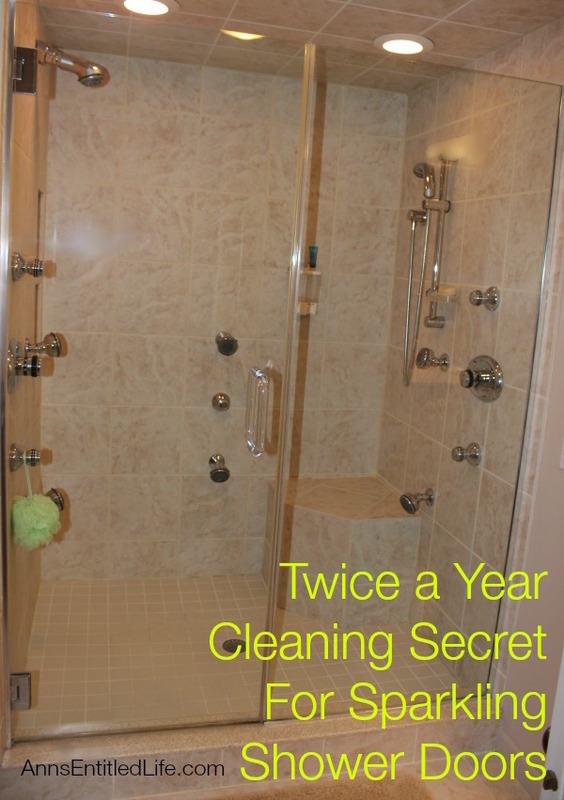 This mind blowing secret from Ann’s Entitled Life will keep glass shower doors sparkling. 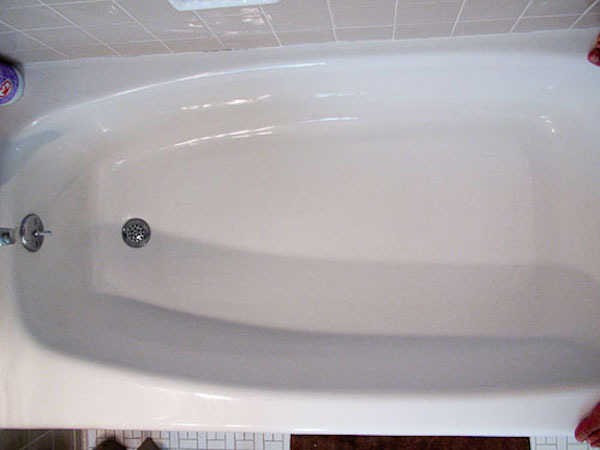 Retro Renovation has a great solution for ditching grime on porcelain or fiberglass showers/baths. 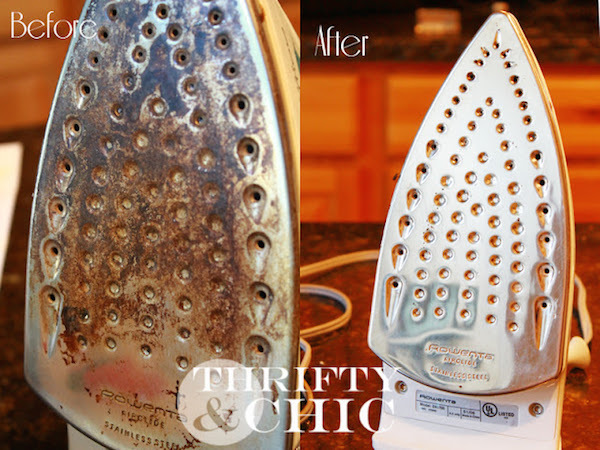 Remove gunk from the bottom of your iron courtesy of Thrifty and Chic. Bitz & Giggles fills us in on the only cleaner that you will ever need for any of your stainless steel appliances. 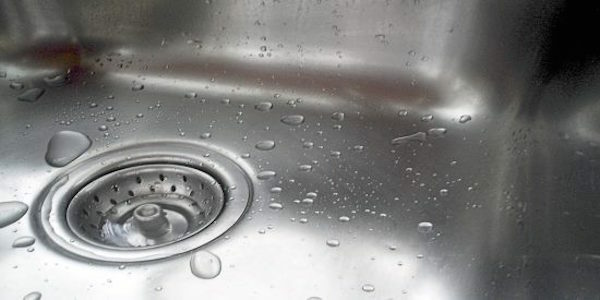 Keep your stainless steel sink sparkling via Housecleaning Central. When something is responsible in itself for cleaning, it sure better be clean, right?! 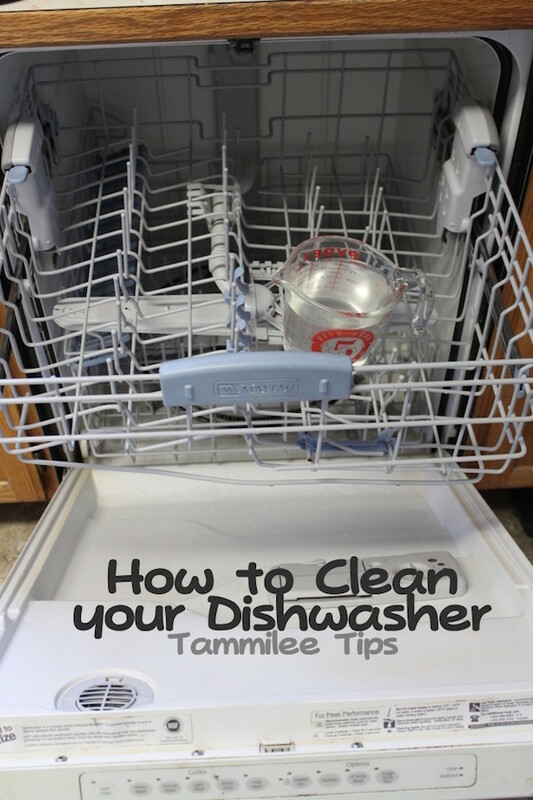 This tutorial from Tammilee Tips ensures that your dishes come out so clean that you could, well, eat off of them. 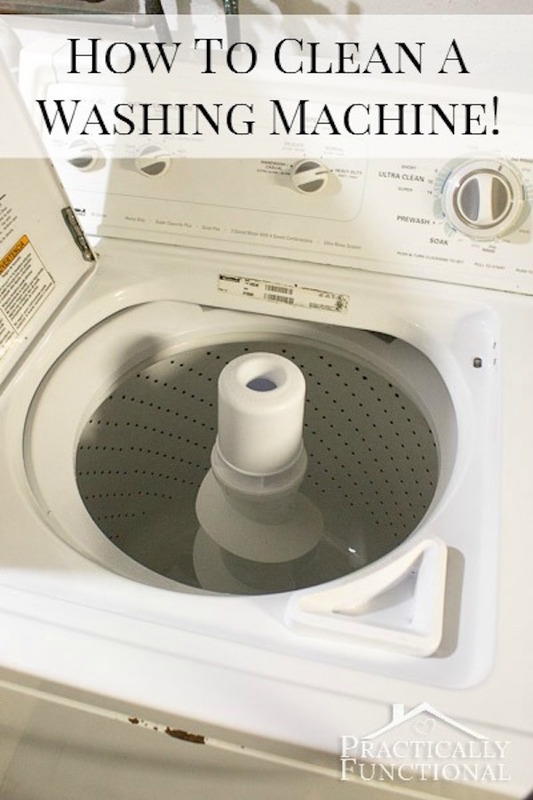 Practically Functional offers up this great hack for cleaning the machine responsible for getting clothes clean. Do you have any tricks up your cleaning sleeve that make the chore feel like less of a chore? Have a great rest of the weekend, thanks for spending part of it with me! Thanks for the quick cleaning tips! On my way downstairs to try the window track cleaning idea! That thing is an embarrassment to my home lol! Thank you! 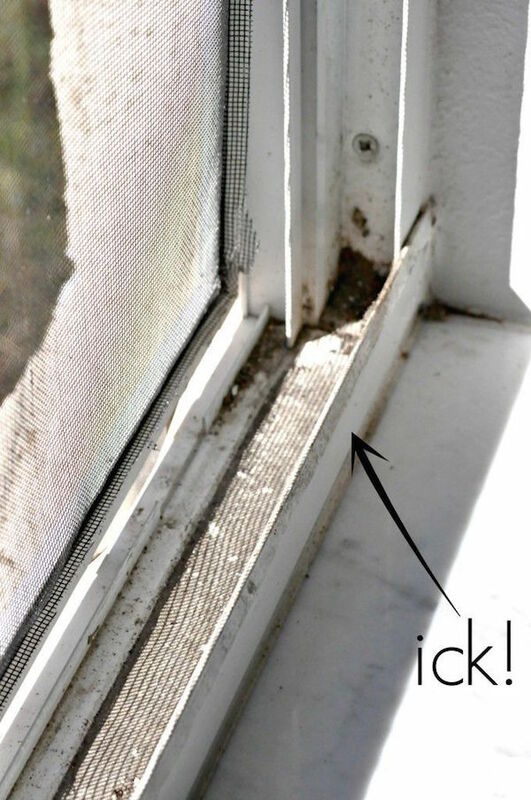 I cannot wait to try the window track cleaning! Most of mine are ok, with the exception of the basement windows, which are just a few inches above ground level in a few rooms…they get a lot of crud and mud splashed in. Expecting some spring empertures this week…time to give it a try…thank you for sharing ! I get the same problem Christine, this works like a champ! Thank you for your comment! Clean window tracks easily with First Home Love Life‘s tutorial. does not link up to a viable site. Hi Janet, I have checked the site every few days and it appears that it’s back up now. Maybe she just had it shut down for some maintenance but it’s working now! Thanks again for the heads up! To get to the “How-To” pages just click on the link in the narratives above each photo. 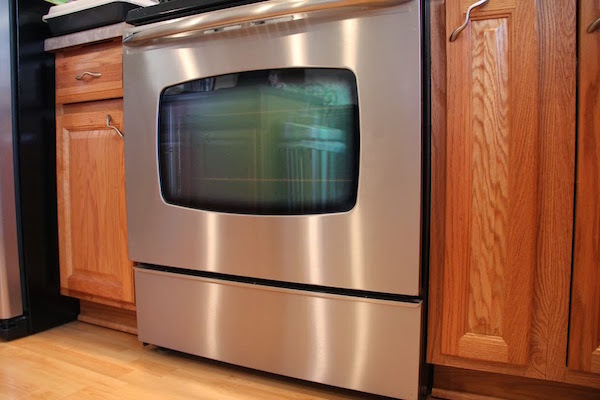 Ex #1) Under OVEN/STOVE: “Effortlessly clean your stove burners (The V Spot) and glass cooktop (Tidy Mom) with these simple tricks”. The words “The V Spot” & “Tidy Mom” are in bluish-green (while the other words are black). Clicking on them will bring you to the instructions. Now that was weird! My comment was in direct response to the question “where are the links” but the question vanished the moment I posted my response! 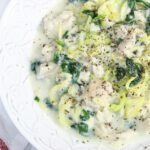 Great collection of tips. I am especially interested in the shower door tip. I need to try that! Thanks for sharing!